One patient’s smile can explain it all. 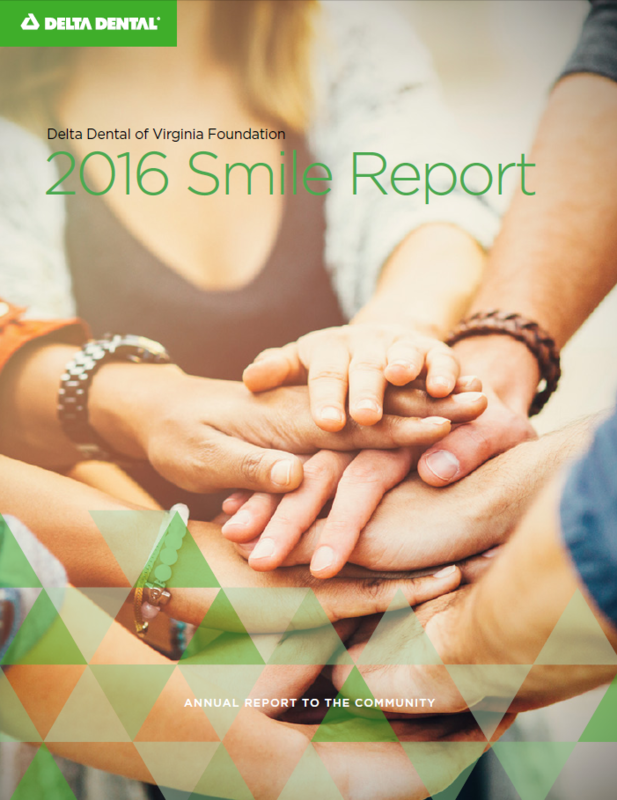 Find out how these patients’ stories turned out in the Delta Dental of Virginia Foundation 2016 Smile Report. At Delta Dental, we believe in the power of a healthy smile. And we’re lucky to have a chance to provide funding to organizations across the Commonwealth who share our passion for improving oral health in the communities we serve. Since 2012, the Delta Dental of Virginia Foundation has provided more than $3.6 million to 44 Virginia non-profit organizations for oral health research, educational outreach and programs that provide access to care for the underserved or uninsured. In 2015 alone, Foundation grant recipients were able to provide dental care and education to more than 157,000 Virginians. Learn more about the care provided and how these organizations are making a difference in the lives of their patients.